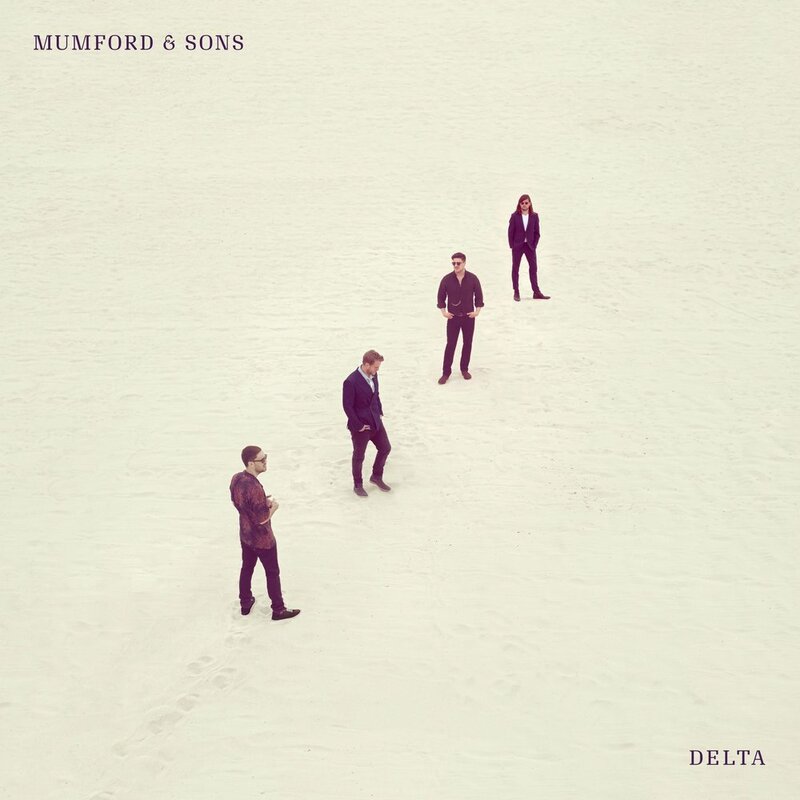 Mumford & Sons’ latest offering, Delta, is like a warm embrace from a loved one thanks to its etherial lyrics and gentle melodies. The record stays true to the groups folk-rock roots whilst also expanding to generate a more grand orchestral sound. The group does this by injecting elements drawn from jazz and pop alongside electronic synth sounds to create a stadium folk-rock sound that could become a Mumford & Sons trademark. Clocking in at over an hour long this record is certainly a commitment to listen to, which is rewarded with the closer and title track. Aside from this final song though there are very fleeting moments which is stake a claim in the listeners memory banks. Whilst grand in scope the record is unfortunately rarely breathtaking or memorable. Deltaproves to work better as subtle background music rather than as poignant record which will prick your ears up to attention.